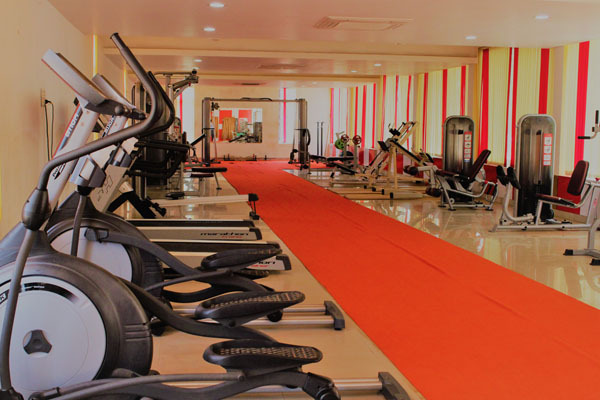 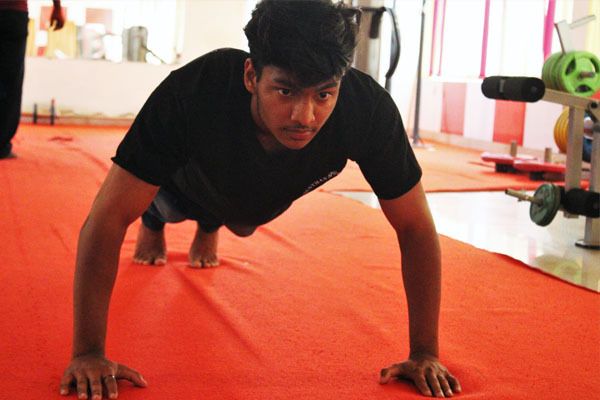 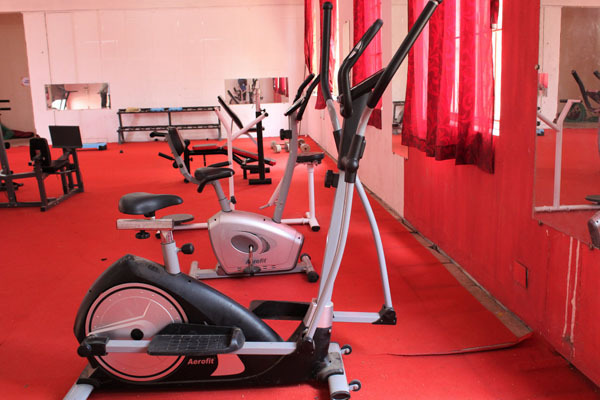 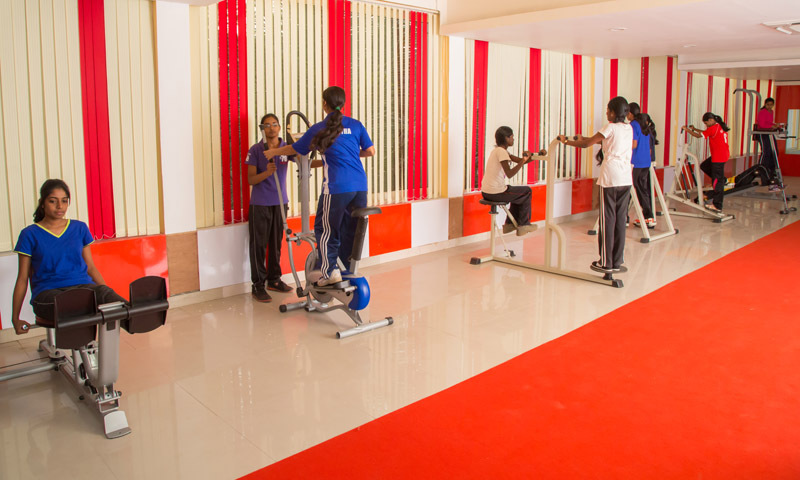 For Students to stay Fit and Healthy, our campus is equipped with a Gym and Fitness centre facilities. 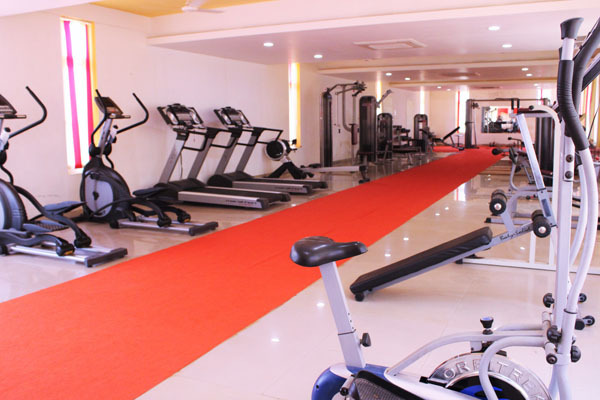 It has Treadmill, Exercise Bikes and more of the latest fitness equipment. 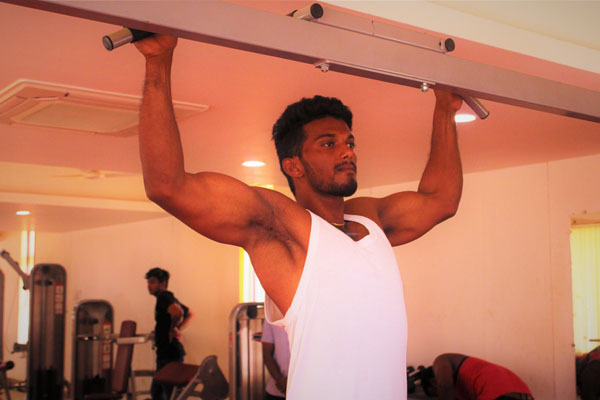 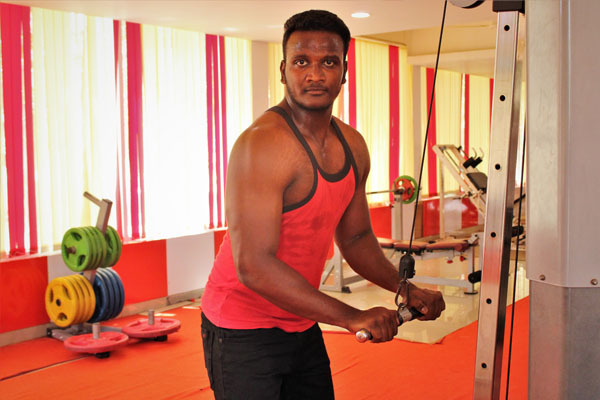 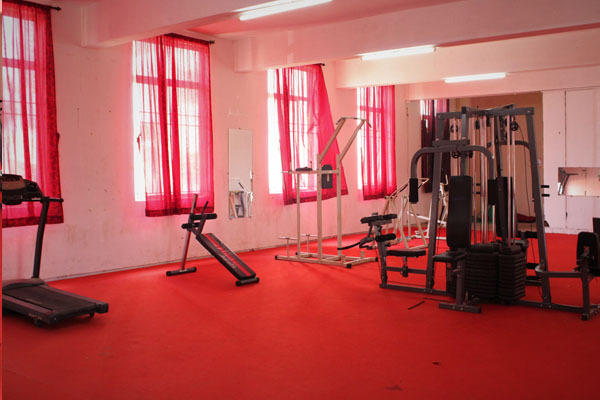 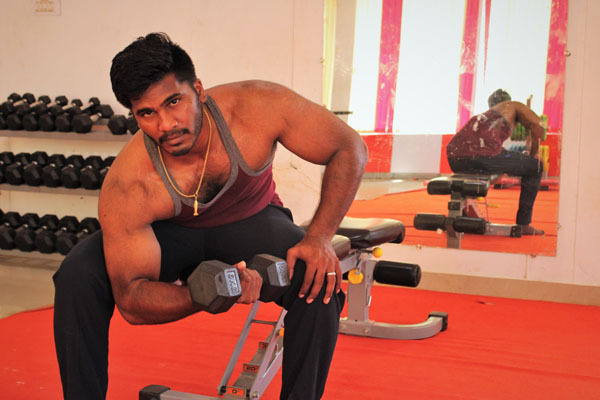 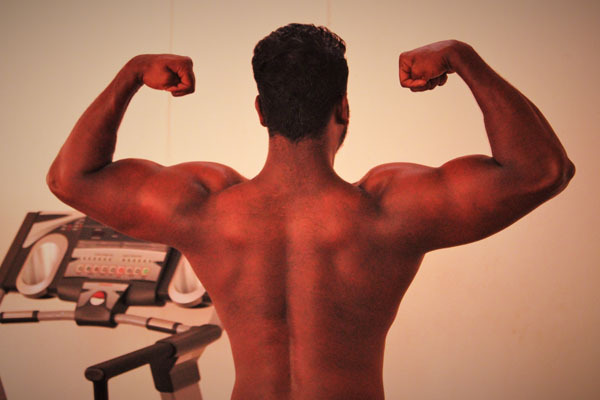 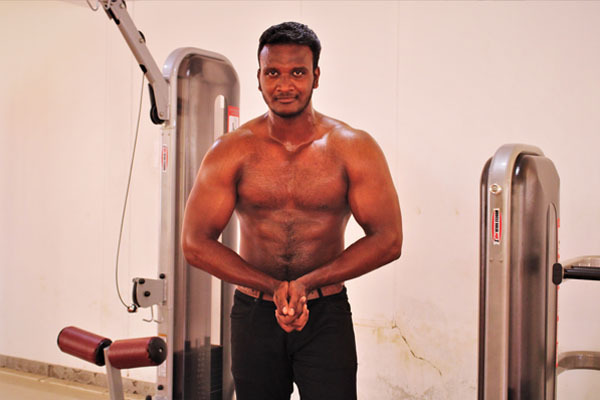 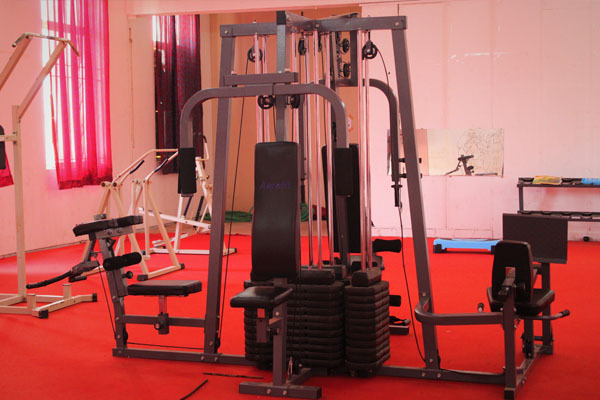 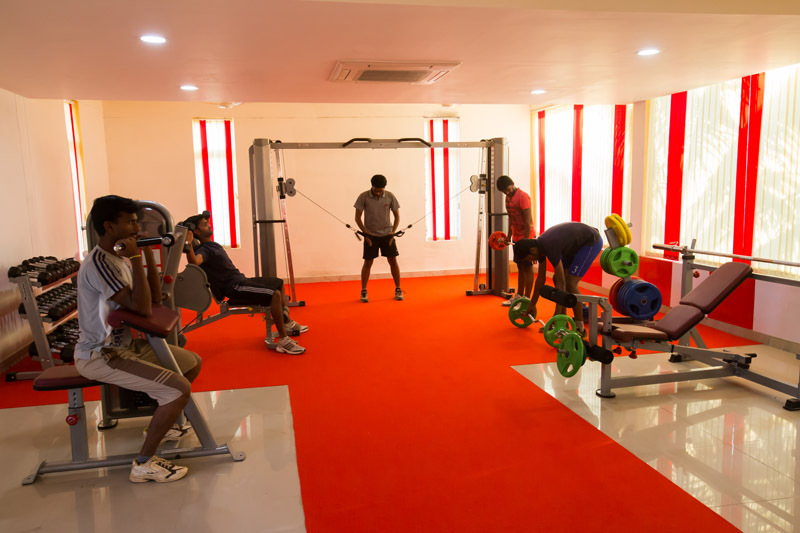 The Central Gym for men is equipped with Body Building Equipments. 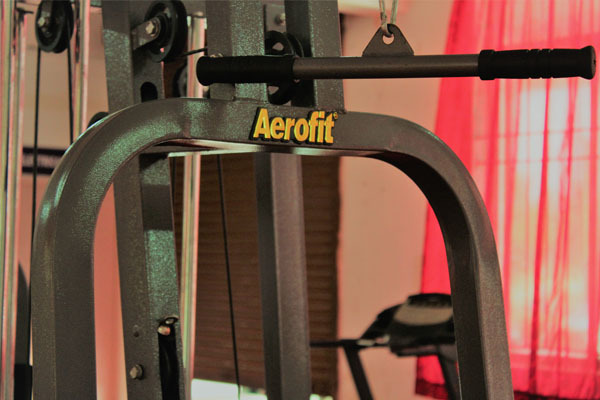 Both the Gyms and Fitness centers are open in the Morning and Evening hours.